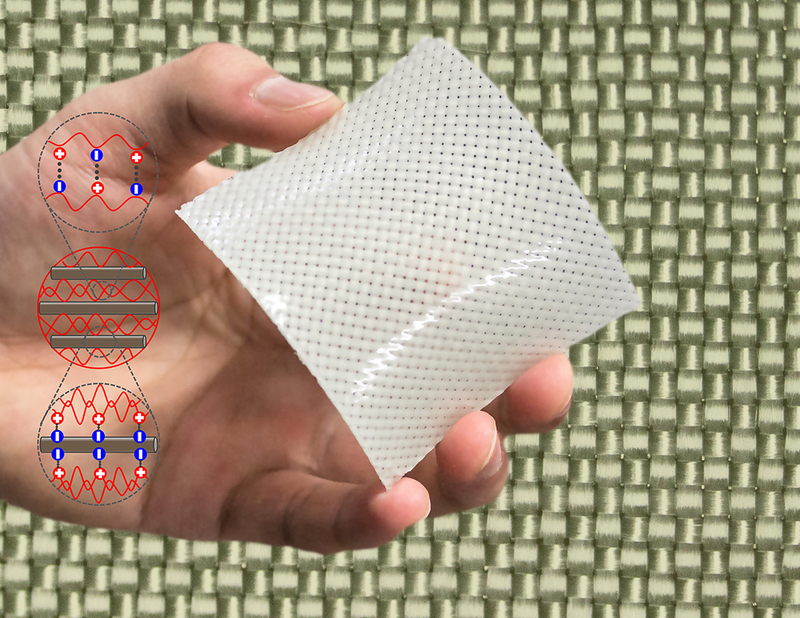 When used alone, the fiber-reinforced hydrogels developed by the team are 25 times tougher than glass fiber fabric, and 100 times tougher than hydrogels - in terms of the energy required to destroy them. Combining these materials enables a synergistic toughening. The team theorizes that toughness is increased by dynamic ionic bonds between the fiber and hydrogels, and within the hydrogels, as the fiber’s toughness increases in relation to that of the hydrogels. Consequently, the newly developed hydrogels are 5 times tougher compared to carbon steel.